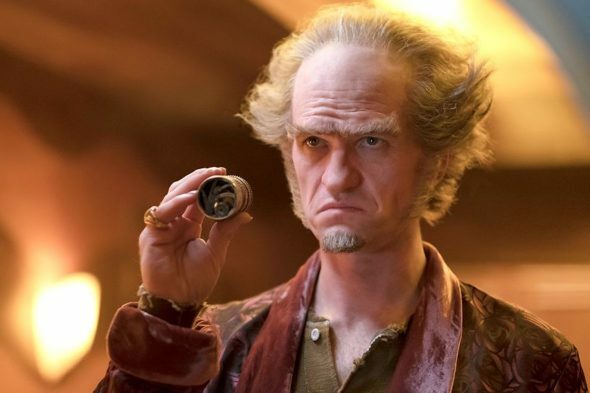 “Our enemies are getting bolder.” Netflix has just released a new trailer for the third and final season of A Series of Unfortunate Events. The third and final season of A Series of Unfortunate Events premieres on Netflixon January 1st. What do you think? Are you a fan of A Series of Unfortunate Events? Are you excited for the final season?